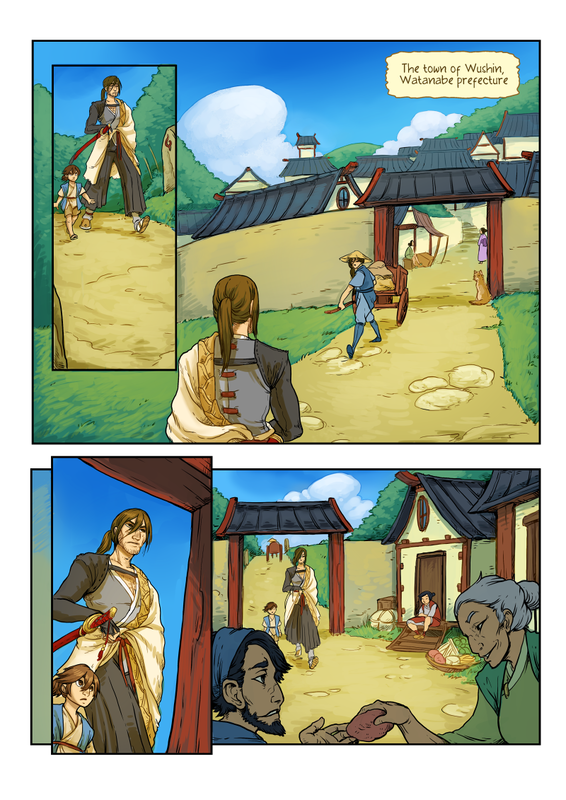 And here’s what used to be the first page of chapter two, but is now page 17 of chapter one! Exciting new vistas to admire, with actual people who aren’t Masahiro and Akane that survive for more than two panels in a row! Weee-elll…. yeah. Some of them at least! XD They help the story happen, after all.